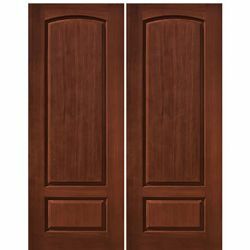 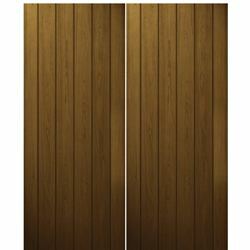 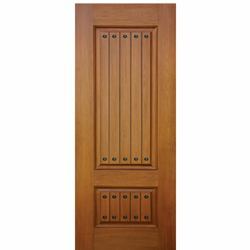 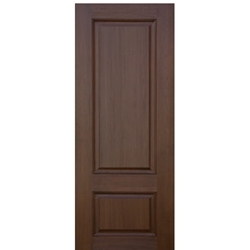 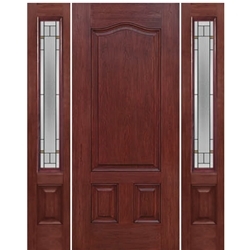 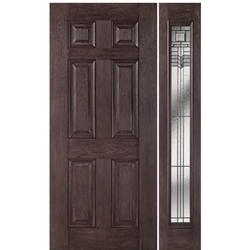 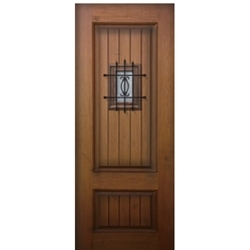 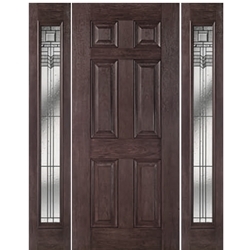 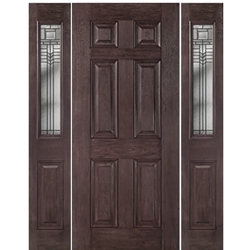 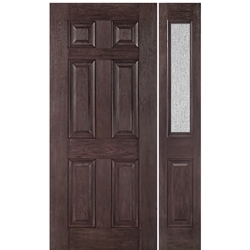 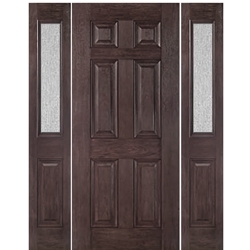 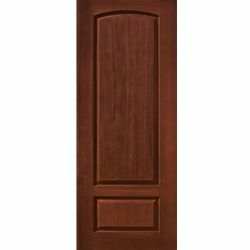 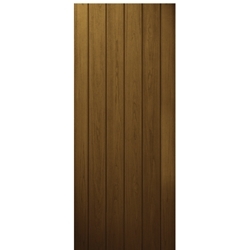 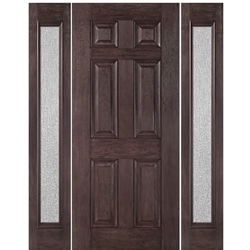 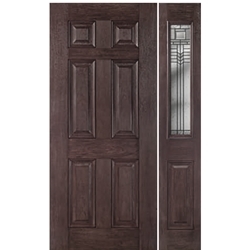 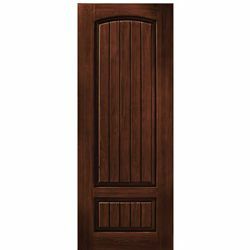 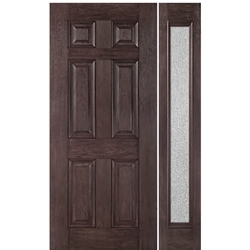 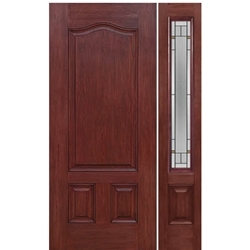 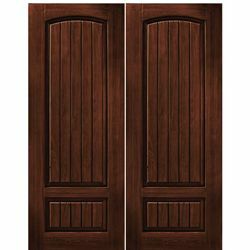 Solid Panel fiberglass entry doors offer are made with a premium fiberglass construction featuring an authentic wood grain surface. 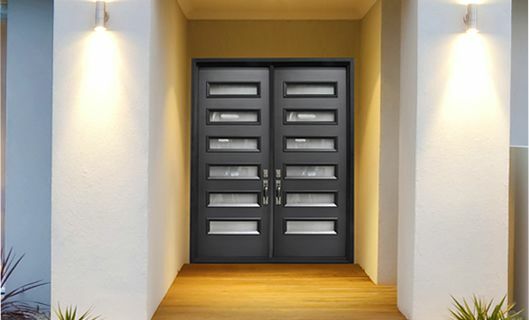 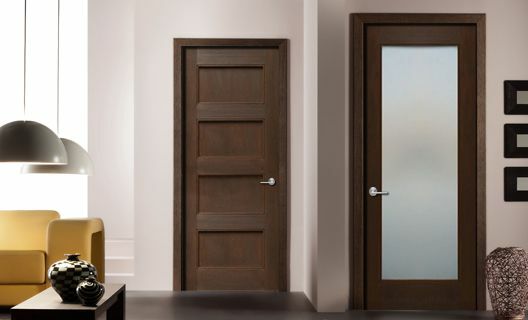 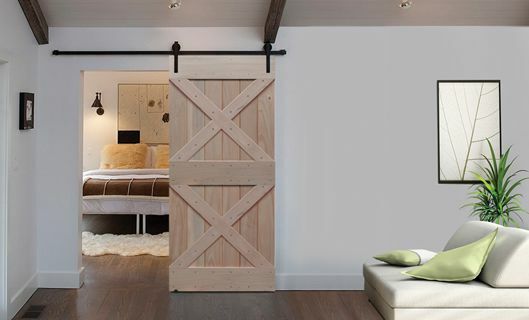 The solid panel fiberglass collection features classic door designs with a choice of decorative options to include clavos, straps and speakeasies. 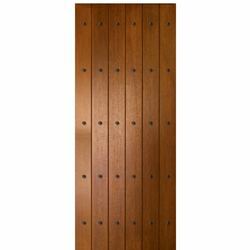 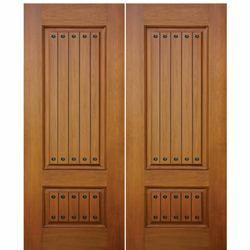 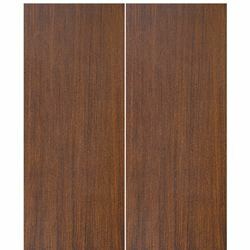 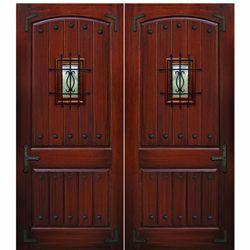 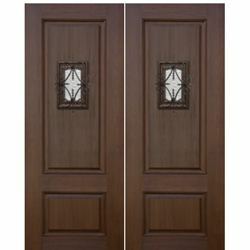 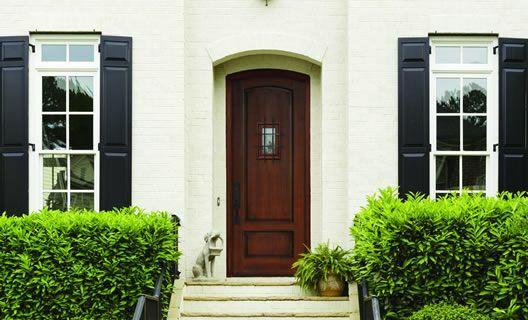 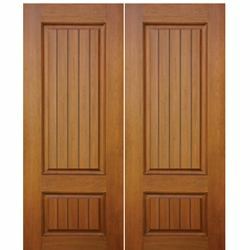 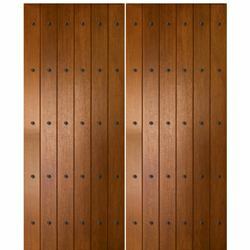 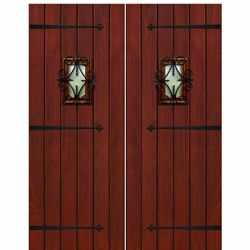 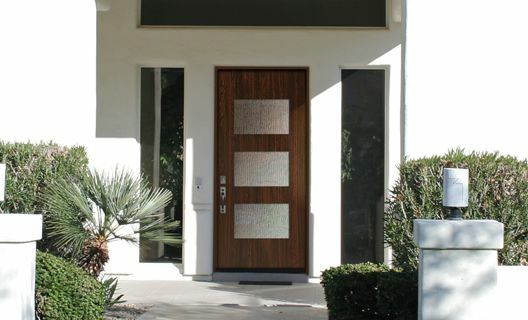 With an outstanding staining process, these stained fiberglass doors create the perfect alternative to a wood door. 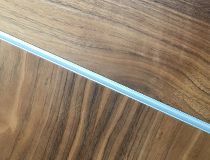 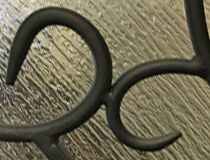 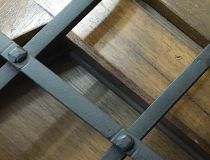 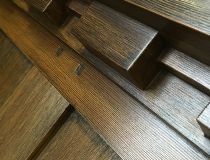 Pre-hung and prefinish option always available. - Hurricane impact rated option on some models.